42 Times the US Has “Vetoed” UN Resolutions against Israel! The US has used its veto power 42 times against draft Security Council resolutions pertaining to Israel since it first began using the veto in 1970. 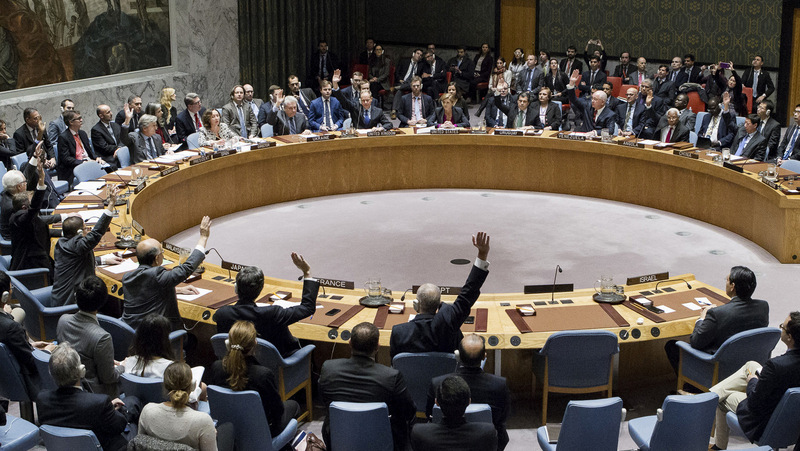 The UN Security Council is expected to vote today on a draft resolution rejecting the recent move by US President Donald Trump to recognize Jerusalem as the capital of Israel, widely condemned around the world. So while the Egyptian-drafted text has broad support among the 15-member council, according to diplomats, it is unlikely to be adopted, given the US veto. 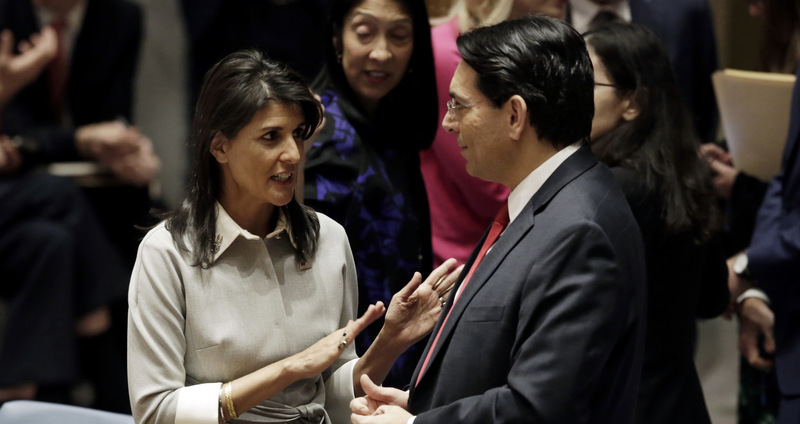 The US has used its veto power 42 times against draft Security Council resolutions pertaining to Israel, according to the Jewish Virtual Library, since it first began using the veto in 1970. Referring to the Al-Aqsa compound in the Old City of Jerusalem, the text referred to the site as “one of the holiest places of mankind”. It reiterated the “unique status of Jerusalem and, in particular, the need for protection and preservation of the spiritual and religious dimension of the Holy Places in the city”. 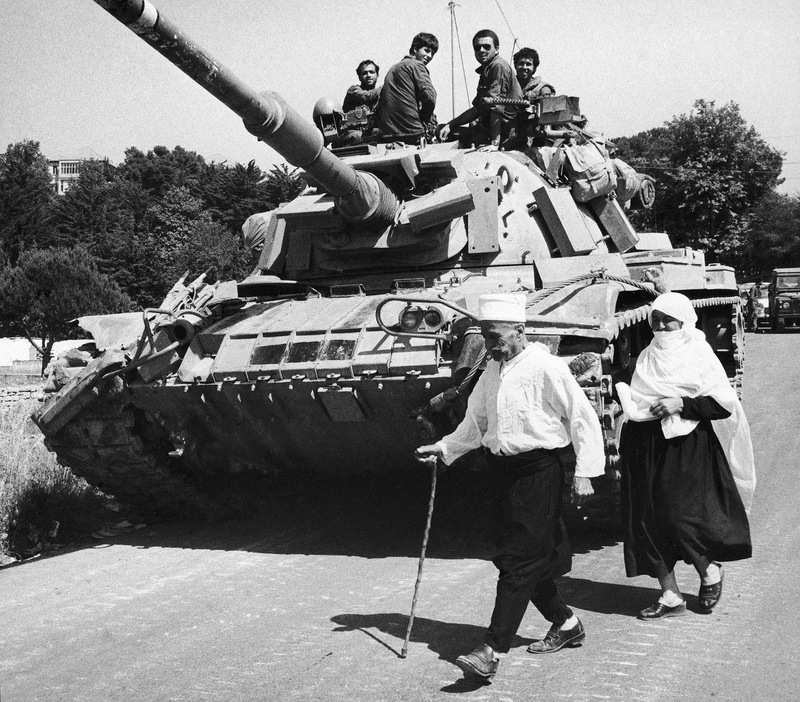 A draft text presented by Tunisia in 1980 stressed the “inalienable rights of the Palestinian people”. The US voted against the draft text; the UK, France, Norway and Portugal abstained. The Palestinian leadership has now said it may turn to the UN General Assembly if Washington vetoes the draft UN Security Council resolution, where support among member countries for Palestine has been strong for many years. and the Palestinians are the target of 1. 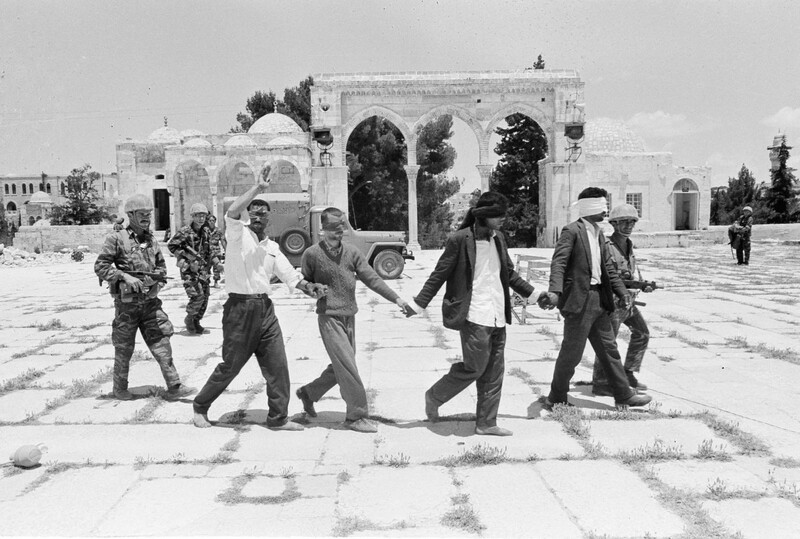 Aside from the core issues—refugees, Jerusalem, borders—the major themes reflected in the U.N. resolutions against Israel over the years are its unlawful attacks on its neighbors; its violations of the human rights of the Palestinians, including deportations, demolitions of homes and other collective punishments; its confiscation of Palestinian land; its establishment of illegal settlements; and its refusal to abide by the U.N. Charter and the 1949 Fourth Geneva Convention Relative to the Protection of Civilian Persons in Time of War. Source: United Nations Security Council resolutions passed from 1955 through 1992 were detailed in Paul Findley’s book Deliberate Deceptions (1998, pages 192-4). Resolutions passed from 1993-2013 were accessed at UN.org.